I went there for 10 days 9 nights and my rough estimation of my costs is about S$2800. I think this is a slightly on the low due to several factors in that I managed to get a good cheap SIA flight of S$1278(you can get lower if you go for other airlines but there will stopovers and longer flying time), there were a total of 4 in my group which made it economical when renting the car, petrol, staying at places, at times we bought from the supermarket whcih helped saved costs . And also I did not shop very much( just bought 2 bottles of honey) and did not do anything very expensive like parachuting, paragliding which I would have loved to do. So it depends on a person, his needs and requirements. My estimation would maybe be S$4000 for 15-17 days? 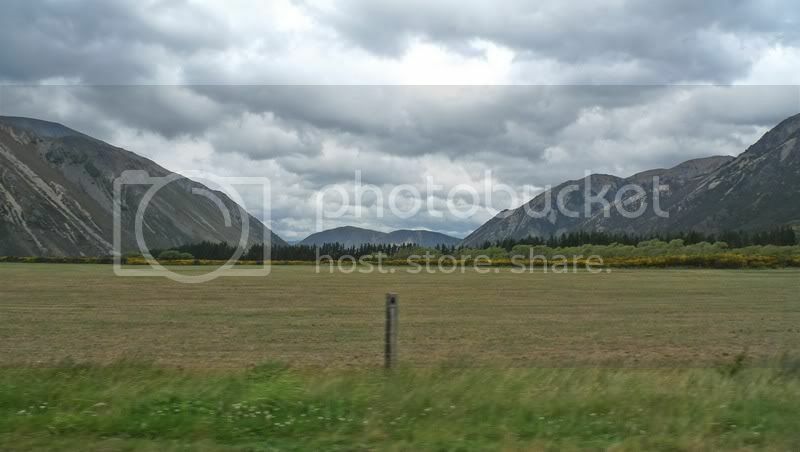 perhaps gasband can give a better estimate..
From Te Anau made the drive to Queenstown. 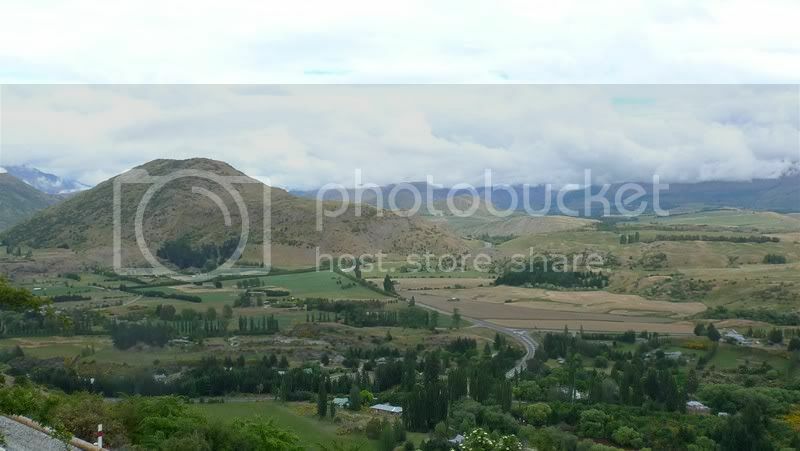 Probably the busiest town in all of the South island. A lot more people than elsewhere most of them being touristy. Very touristy in nature. 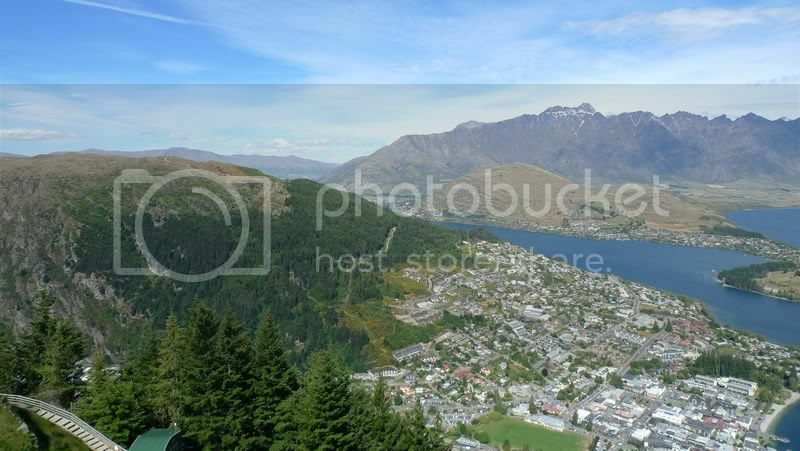 Be sure to go up the skyline gondola which offers a super view of Queenstown and the surrounding mountain ranges. 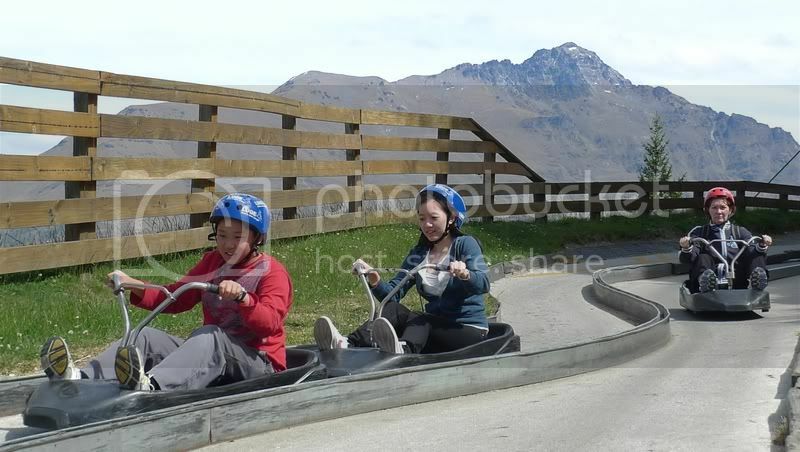 Be sure to play the luge up there as well. Better than Sentosa ! 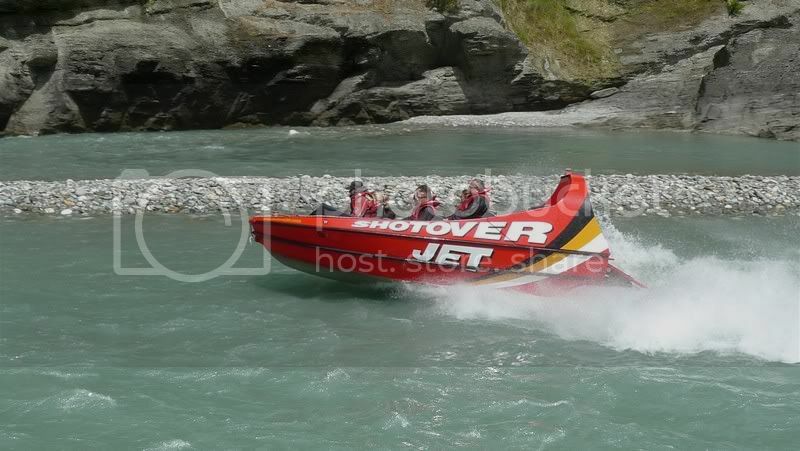 Went for the shotover jetbopat ride. Fast and furious through the river. 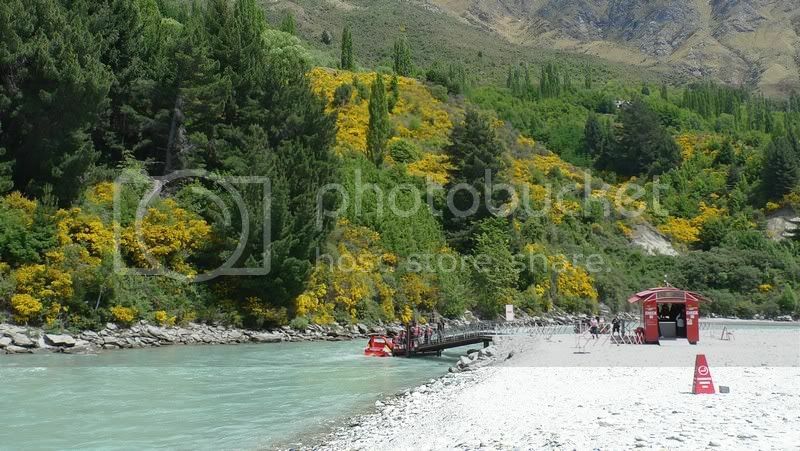 The scenery surrounding the river is also stunning. We have 3 people, we got tickets from SQ at 1278 for spring which is cheap, during summer, I guess the air tickets would be more expensive. We rented one really old car, served us well, nothing fancy or powerful, a 1.6 corolla that is 10 years old. We stayed in mostly holiday parks or apartments which ranges from 99 - 150 NZD per night for the whole room. We did not much shopping, probably spent around $200 plus for shopping. We did quite a few activities, Jetboat at Queenstown, Helihiking at fox glacier, Milford Sound overnight cruise, Flying fox and ATV at Nelson... all these activities set us back close to 800. The helihiking took up 380. For food, there were days we actually bought from supermarkets and cook inside the room cos most of the rooms we booked have kitchens. Add in, we spent around $4100 - 4200 per pax for 14 days. Honestly, that is a bit tight already, if my friends allowed, I would give myself $5000 for that period. Thank you all for sharing your experiences and advices. I will definitely be try some of the adventurous stuffs, especially the helihike! The photos you have posted make me and my fiancee want to experience it ourselves. I will be sending you a PM for some queries and recommendations for our honeymoon plan. went in early november 2pax. 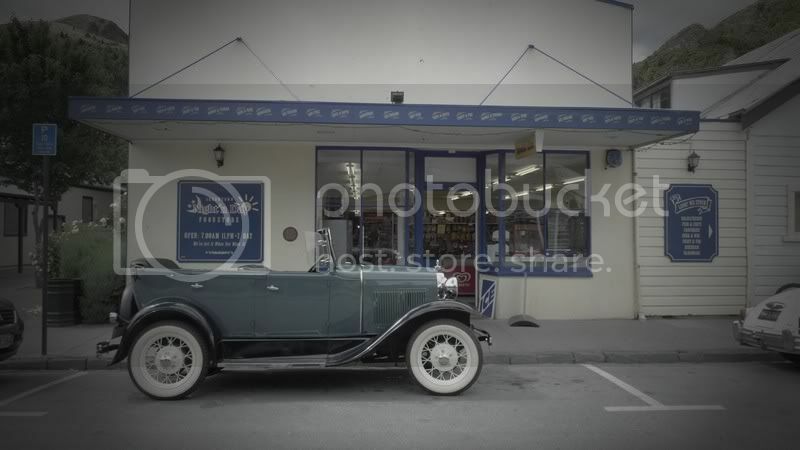 15 days north south island, self drive. Used Hertz toyota camry, with full insurance. Stayed in B&B and motels. Did things like helihiking at fox, swim with dolphins, overnight milford sound cruise, jetboat ride, black water rafting. Approx 5k each. Activities will set you back. 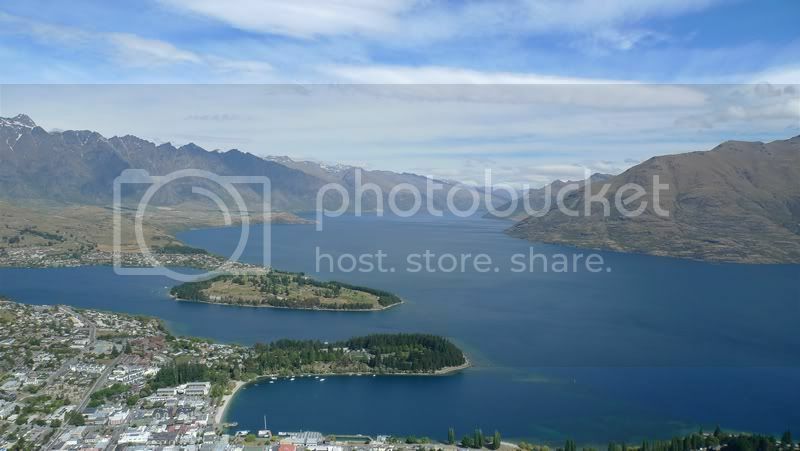 Queenstown has a few nice places to visit which are quite near. 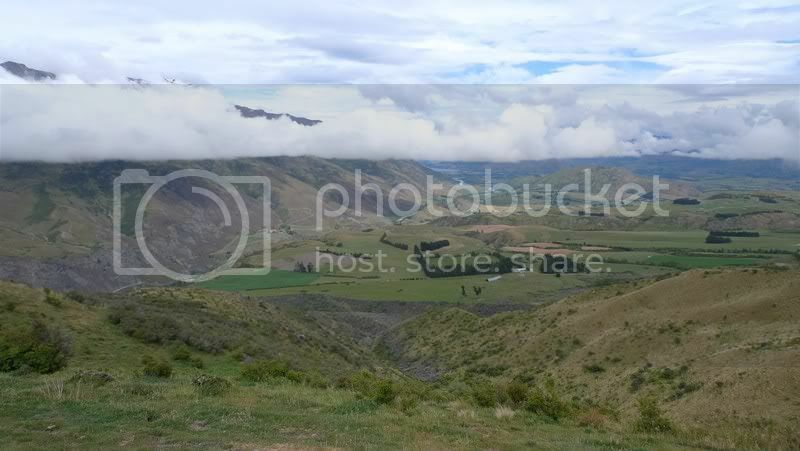 I did a drive on the winding uphill crowne range to get to wanaka. the views from Crowne range are magnificient. 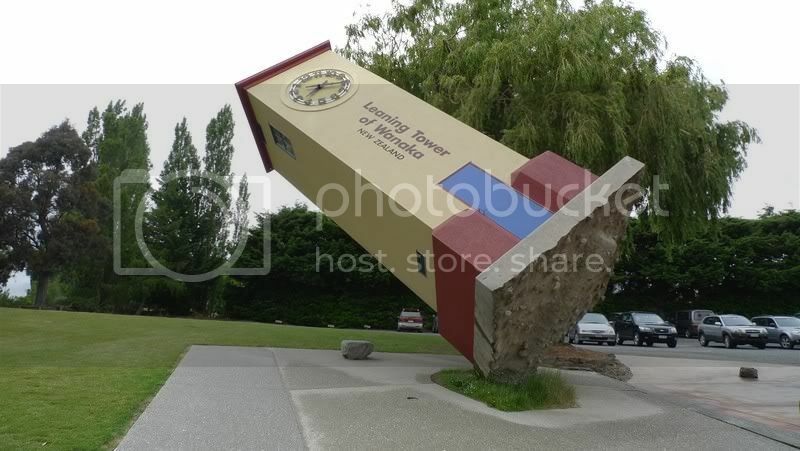 At Wanaka, visited the Puzzle world which is really good fun. 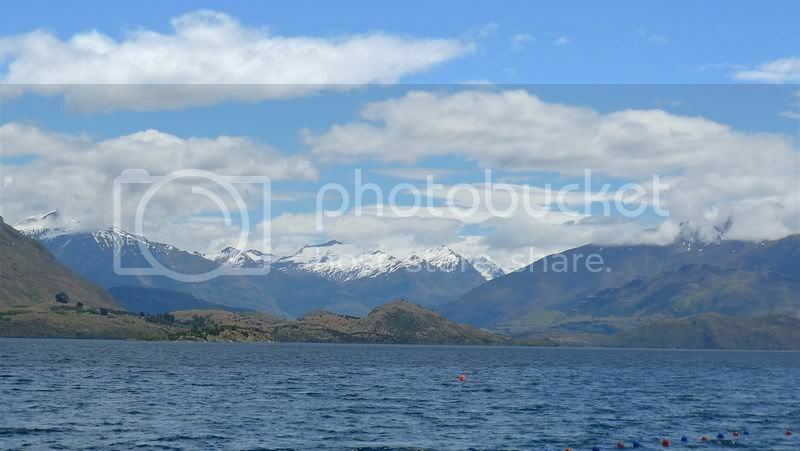 Had lunch at Wanaka and insisted to have it outdoors facing the lake and Mt Aspiring as it was such a nice day. One thing I enjoy of such places is being able to eat outdoors in the middle of the day and mot feel hot and sweaty or have ants crawl up on you. 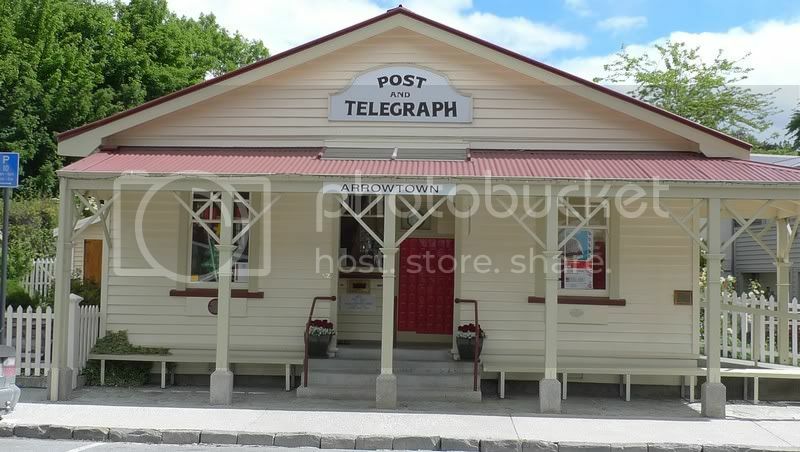 On the drive back went to Arrowtown which looks like a American cowboy town. Do u mind sharing me your itnerary with me ? If possible,can provide me the names or links of places u stay and where u rent your car ?? Have been wanting to got SOuth NZ for long time.. due some mishaps sigh.. thanks and looking forward to your reply !! Your pictures are beautiful ! left Queenstown early in the morning and drove down to Fox glacier on a cold rainy day. 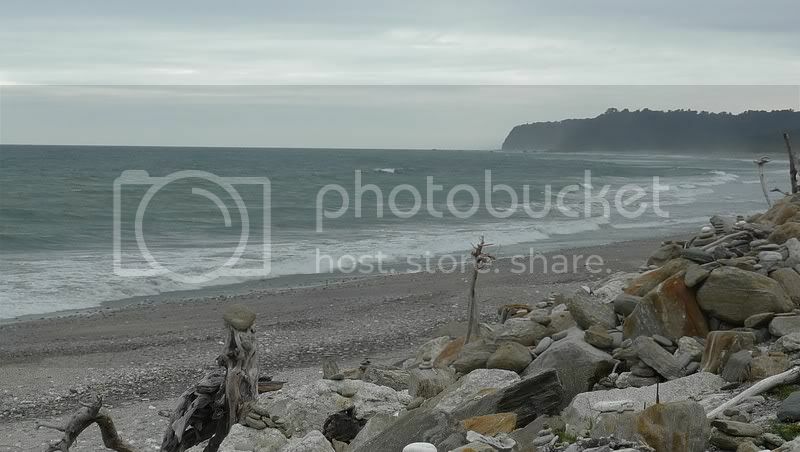 Stopped for a while to look at the raging tasman sea. windy and cold ! 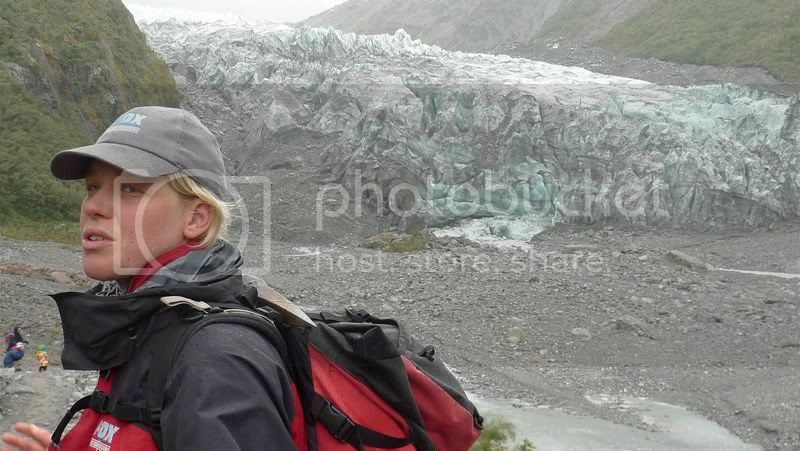 The fox glacier climb is quite an experience. 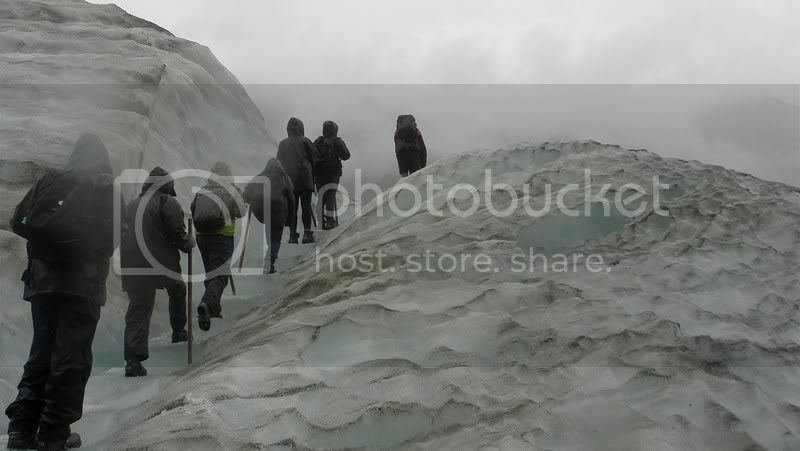 Have to climb about what the guides called about 700 steps through the forest before actually reaching the glacier. 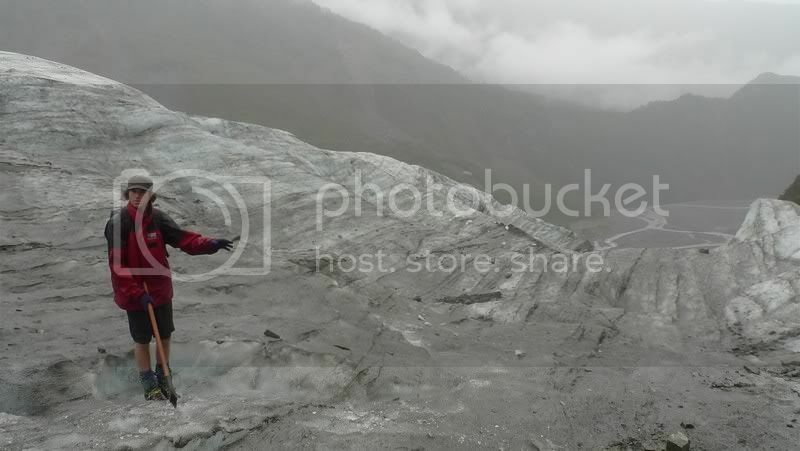 It was raining a bit through out the climb and it is still and experience standing on top of a glacier. On the glacier, what a cold experience. Unfortunately weather was not so good at Fox glacier and we did not get to visit Lake Matheson or have a good view of mt cook. 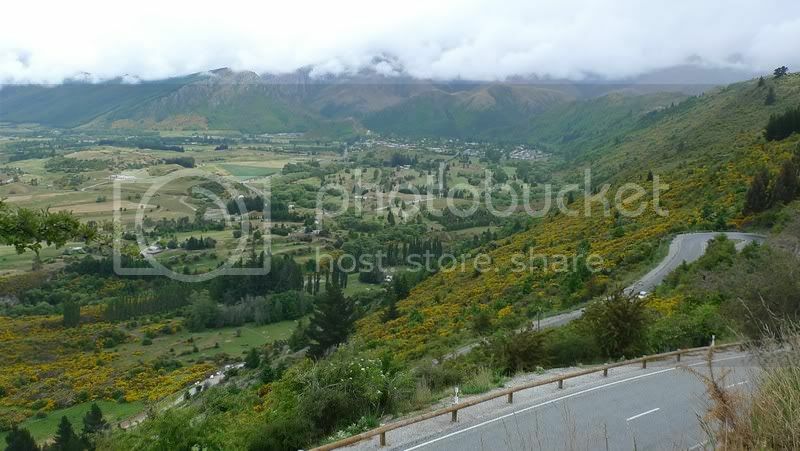 Oh man... after seeing all the photos from gasband's thread and this one make us decided to go NZ South Island for our honeymoon. Can I check how much budget should we set aside for 2ppl for a 15-17days trip? Bro, dont hesitate. I went there during my honeymoon 10 yrs ago and till now, I still like that play very much. 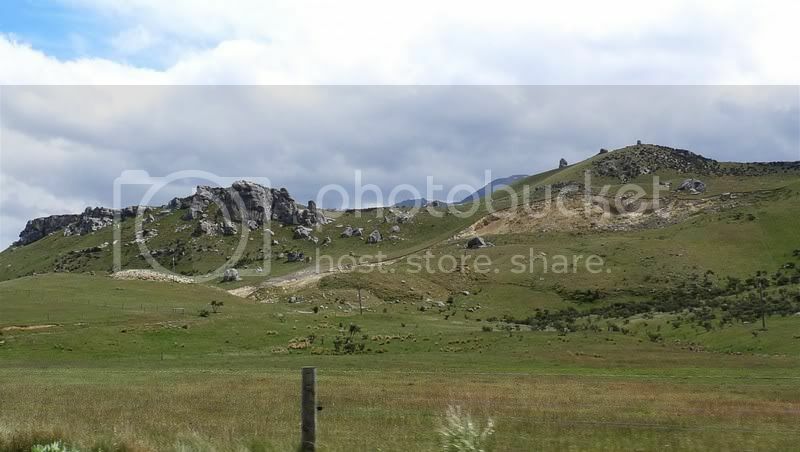 I spent 3 weeks there, both north and south islands. Spent about 10k for a couple. Never regret till now. Best is go F&E, dont follow tour. 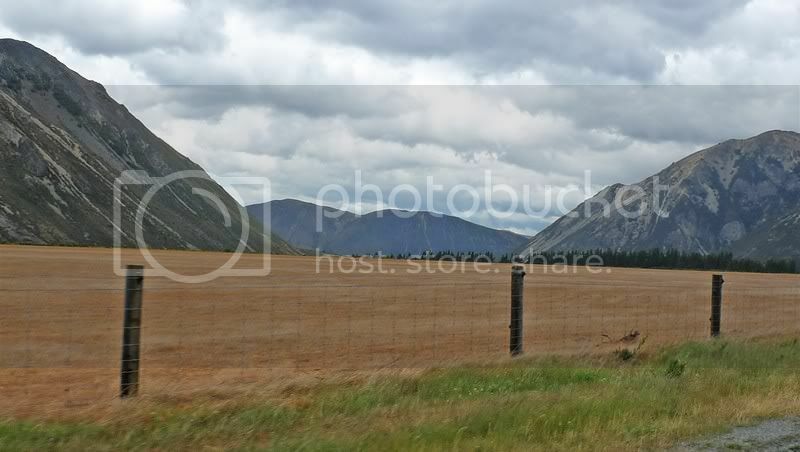 Mind sharing your itnery and any accommodation recommendations to share around South Island? Bro, best to plan your itinery is go and check out those tour groups where they usually go and visit. 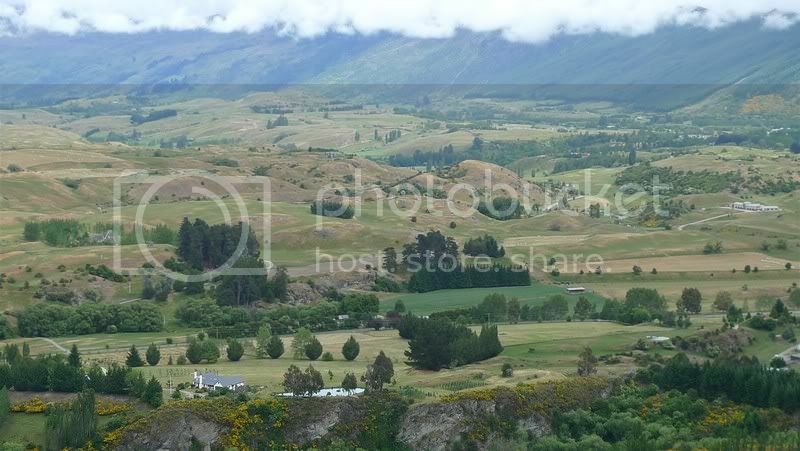 Then also visit NZ Embassy for more infor., Compile all the info and where is the best place to go, cant be wrong one. Best is invite and get a few of your best friends to tag along, a couple only is quite lonely and boring. My honeymoon trip, 3 couples went together, so much fun. Dont worry about honeymoon, you can honeymoon is your bedroom. hehe. d_kalos just sent you my plan to NZ. Check your PM. 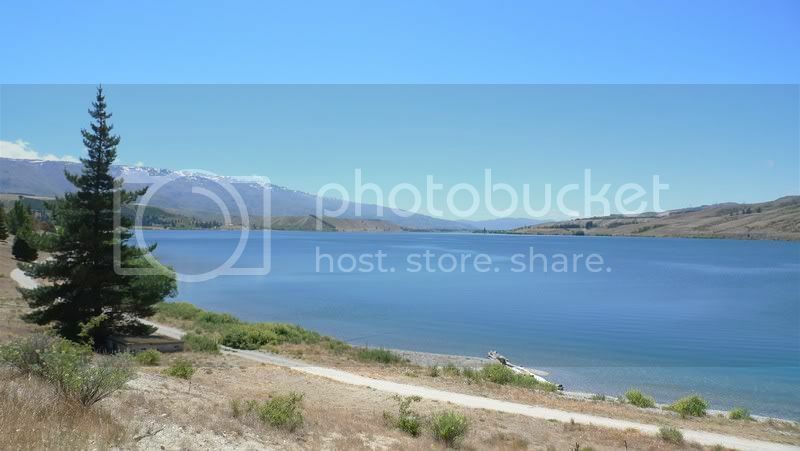 and btw thoser who consider going for scenery, south island seems to be better, esp the southern tip of south island, although it could get quite cold. 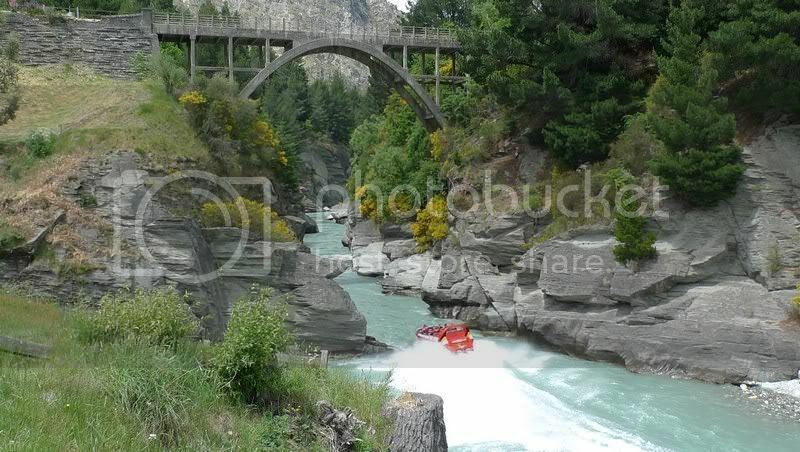 check out the mountains and lakes...and do try acitivites lke jet boat, heli, and lug ride. 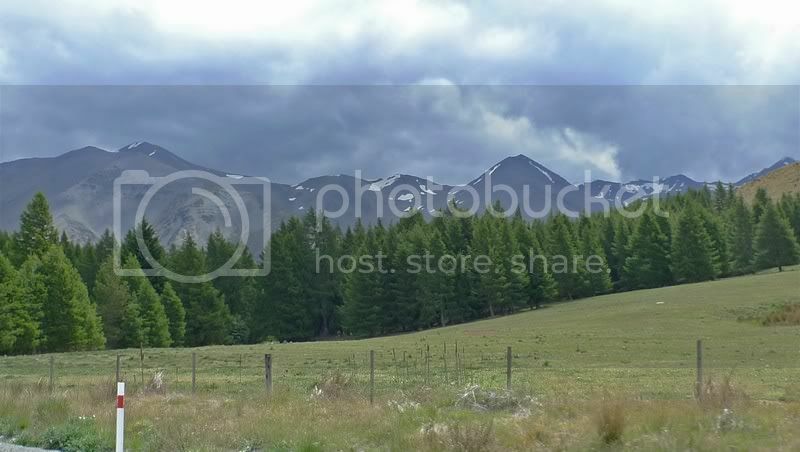 Pictures taken while driving through Arthur's pass. Beautiful even on a largely cloudy day. A happy new year to everybody here as well.